После некоторых колебаний Huawei все же решились выпустить Mate 20 X в Европе. Гигантский смартфон с 7.2-дюймовым дисплеем прибыл в нашу лабораторию и готов к тестам. Стоит ли этот аппарат тех €900, что за него просят, узнаем в обзоре. With a bigger screen, bigger battery and smaller notch than the Mate 20 Pro, the Huawei Mate 20 X also has the same camera set up and adds a headphone jack. If you want the most screen possible, it might be for you. The Huawei Mate 20 X is not everyone's cup of tea because of that giant 7.2" screen. While it is a joy for gamers, it might be a nightmare as a daily driver because of that size. Then again, the Mate 20 X is about 15-17mm taller than the most recent bunch of phablets - the Galaxy Note9, iPhone XS Max, Mi Mix 3 - so its footprint might be not so tough to stomach after all. However, if you’re wanting a regular, generously sized phablet, it ticks most of the right boxes. The screen is a little on the warm side but it’s nicely sharp and HDR-ready. Plus, the Mate 20 X’s size makes it superb for Netflix binging on-the-go. Stellar battery life and performance round-off a decent package. Overall, this is a great phone and is actually the first Huawei smartphone that I've fallen in love with (also the reason why I'm addicted to mobile gaming, specifically, Mobile Legends). But what do you think? Let us know in the comments below and read more reviews on TechNave.com! 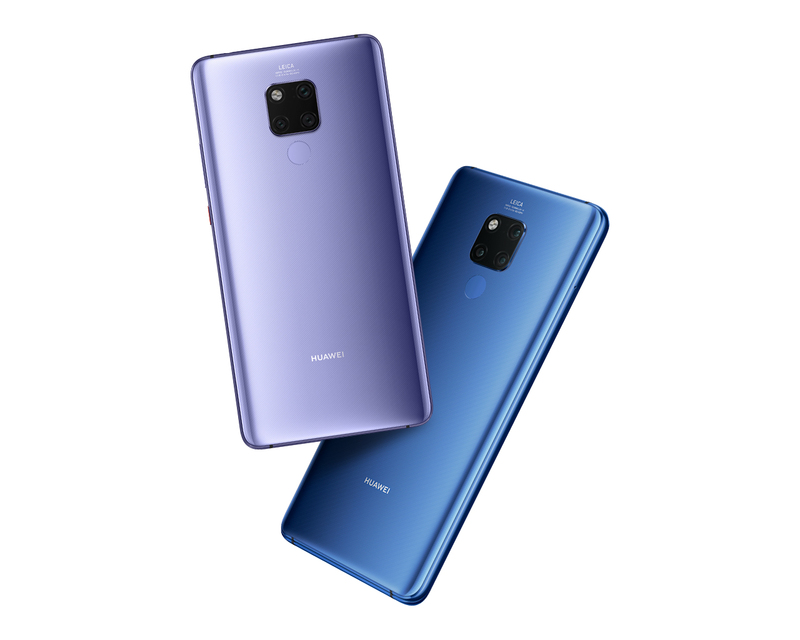 Huawei's latest CPU is super quick, the three-lens rear camera is one of the best and most versatile you'll find on a phone right now, and even goes one better than the Mate 20 Pro by finding room for a headphone jack. Huawei Mate 20 X: More than just a gaming phone? All in all, we find that not only is the Mate 20 X one of best gaming phablets in the market now, but for just lifestyle purposes - the phablet can be used in other areas such as watching or gaming together, taking mobile photography, drawing as well as other social and even working related task is conveniently available for you. After testing out the battery, we think the Mate 20 X is more than capable of satisfying most users with its huge 5000mAh battery. Since the phone can handle the entertainment aspect easily, imagine how long it can last if you are just using it for social media. Moreover, it also has a SuperCharge technology that makes charging on-the-go faster and more convenient. Gaming on the Huawei Mate 20X: The giant screen and high-end specs gives an immersive experience! So to recap, the Huawei Mate 20X is part of the Huawei Mate flagship business series offering high-end performance as well as a superior triple camera setup, as it possesses the ability to capture wide-angle shots with 3x zoom which makes it perfect for professional as well as casual photography! Also, gaming on it is just great and can be really immersive thanks to the 7.2-inch display and the dual stereo speakers. Is the Huawei Mate 20 X REALLY that big? So what do you think about the Mate 20 X? Is it too big? Are you interested in checking it out at your nearby Huawei Experience Store? And will we be seeing bigger devices in the next few years? Let us know what your favourite phablets are in the comments below and stay tuned for more tech articles at TechNave.com. The Huawei Mate 20 X is a great smartphone for those looking to game or binge Netflix on the move, but for many it will simply be too big. 91% Huawei Mate 20 X Ein (fast) perfektes Smartphone? 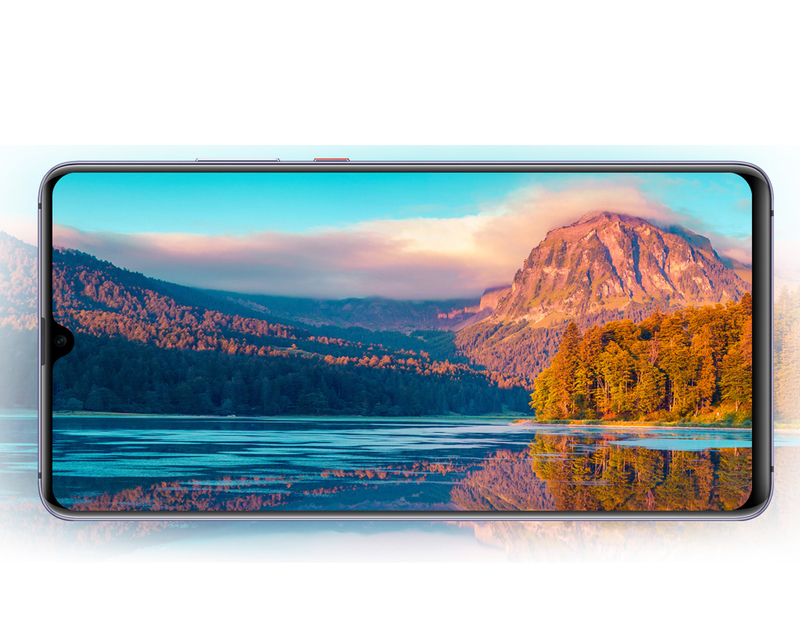 87% Huawei Mate 20 X Gigantisch gut? 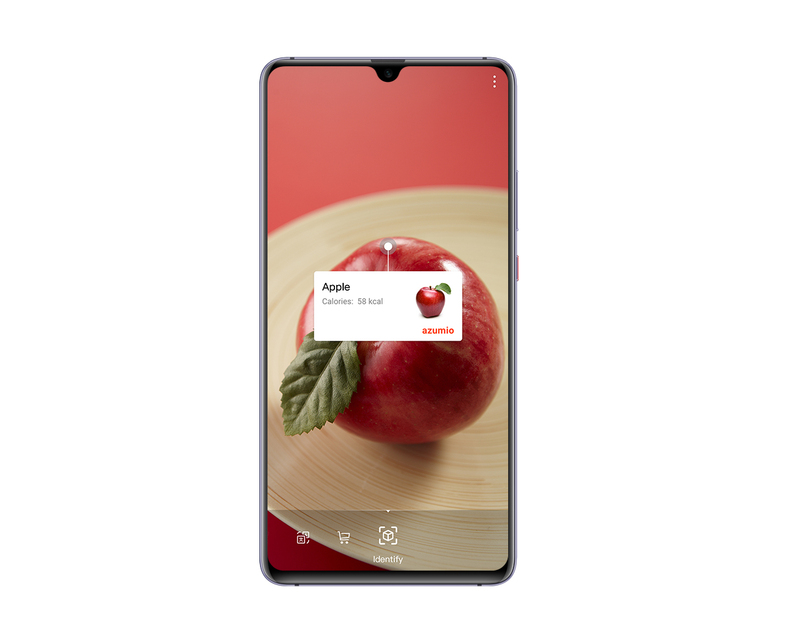 87% Recensione Huawei Mate 20 X: il top in formato gigante e con M-PEN!